This notable and celebrated building has seen some sights in its 128-year existence. It has had a number of famous and distinguished guests since officially opening in 1889. The Duke of York (the future King George VI) had a formal lunch there after opening a War Memorial at a local hospital in 1924, two of the most renowned and popular bands of all time have took to the Assembly Room stage in the 1960’s (The Beatles and The Rolling Stones) and the BBC chose the Grade II listed building to film an episode of BBC’s Question Time with David Dimbleby as host in 2002. Aside from high society, TV broadcasting and rock ‘n’ roll, the Tamworth Assembly Rooms have played an important role in the area’s military and local history as they were used to house soldiers training for the Western Front during WWI, used as a soup kitchen during strike action in the 1920’s and used for Civil Defence at the start of WWII when girls from the local mill would pack respirators for distribution by the Women’s Voluntary Services. In light of its rich and colourful history, it’s easy to see why it is still attracting visitors, acts and shows from around the country and why it is most deserving of the £4.8m investment, including a contribution from the Heritage Lottery Fund, to refurbish and restore the iconic building and bring it into the 21st century whilst keeping intact its most historic features and unique character. Over the course of 14 months, the works will include the creation of a café bar and exhibition space, a multi-use area, and a new box office. In addition, a brand-new glass extension structure is to be built which will light up at night and will be used as a studio space. 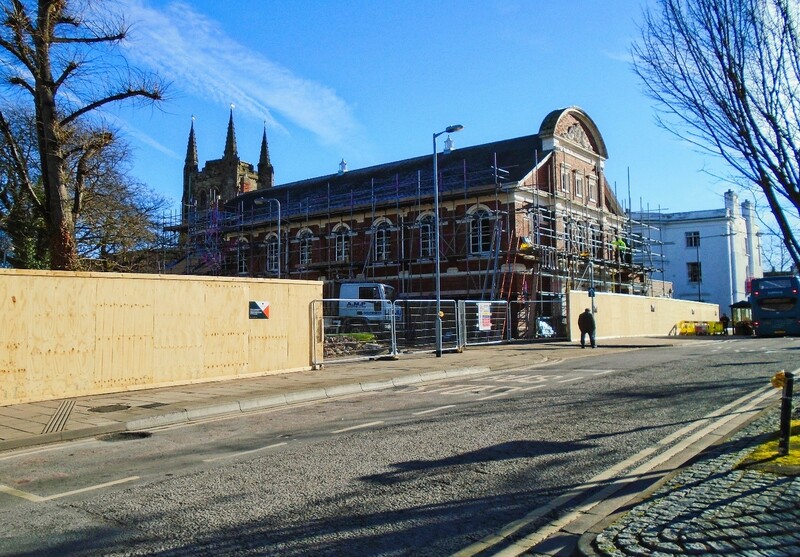 The structure will compliment the new glass double doors and restored theatre windows which have been covered for several years. 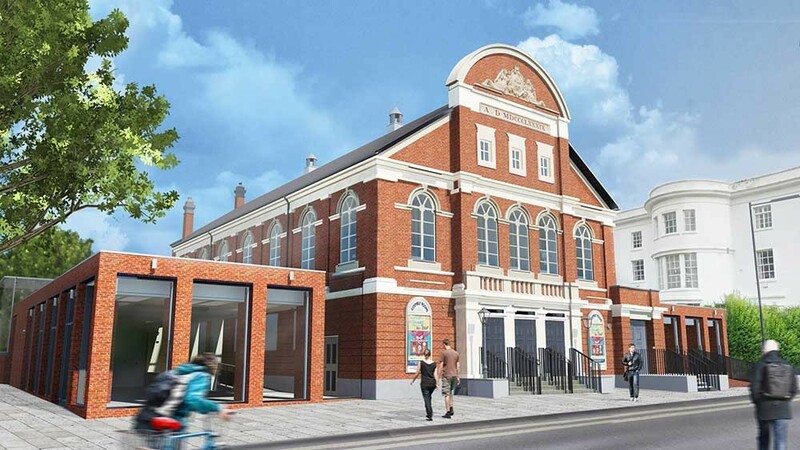 The theatre space will be fully-restored and the current tiered seating set up will be replaced with new state-of-the-art retractable seating to provide a more versatile space to accommodate for a wide variety of events and shows. Back stage areas will also be upgraded and re-decorated. Keelagher Okey Klein are providing Quantity Surveying services on this project, working alongside BHB Architects and Novus Solutions for Tamworth Borough Council.